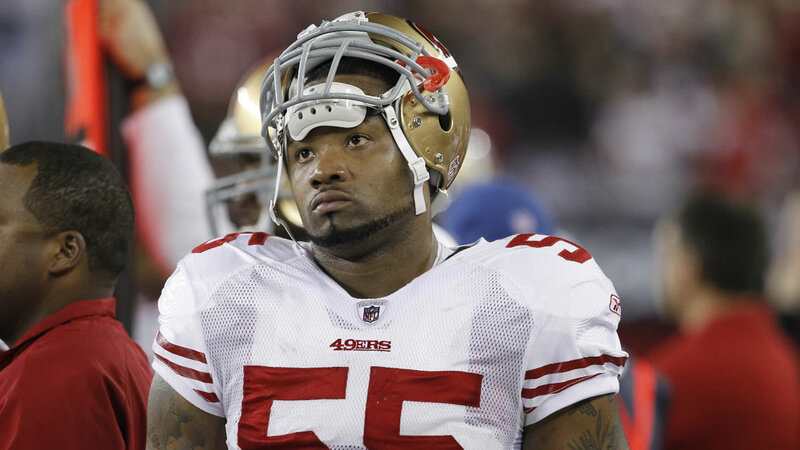 SAN FRANCISCO (KGO) -- The 49ers announced that outside linebacker Ahmad Brooks has been cleared to rejoin the team. Last month, Brooks was charged with misdemeanor sexual battery. The charge came from an incident last December at the home of former 49er Ray McDonald. A woman prosecutors say was drunk accused Brooks of groping her while she was unconscious. League investigators determined it was not warranted to place Brooks on paid leave. He's expected to return to the team Monday and play in next week's opener at Levi's Stadium.